It is 10:17 AM,Wednesday, February 18, 2015 (EST), in New York, USA. I have already written some posts about currency correlation and its significance in forex trading . This post is to explore a case where the EUR/USD and GBP/USD failed to maintain the correlation between them. Yearly positive correlation between EUR/USD and GBP/USD is about 0.95 or 95%, and traders very often consider this positive correlation between these two currency pairs. Practically, the correlation between two currency pairs is not obligatory to maintain, and the correlation between two currency pairs is the result of economic performance of the corresponding economies of the currencies are in the pairs. Yesterday the GBP/USD and EUR/USD were showing the positive daily correlation between them, but today the scenario is far different than yesterday. Today daily correlation between EUR/USD and GBP/USD is -0.49 or -49%.The images in below will be very helpful to understand the daily correlation between these two currency pairs yesterday. In the 30m price chart of EUR/USD above, we can see that in last 12-16 hours EUR/USD was bearish and added 50pips to the down trend. 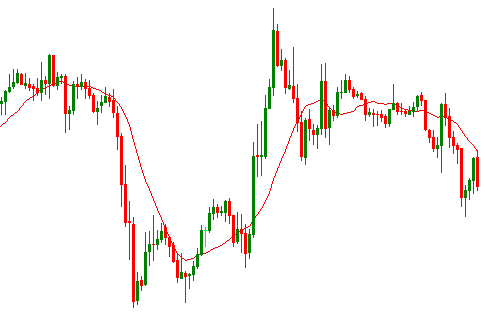 The previous bullish trend by EUR/USD was the result of some of the economic data release yesterday. 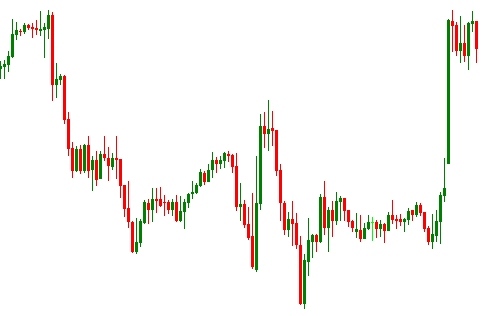 After that the "Greek Debt Talks" became the major concern for the EUR/USD pair. In the 30m price chart of GBP/USD above, we can see that in last 12-16 hours GBP/USD was bullish and added 100pips to the up trend.The GBP/USD started moving against the EUR/USD because some of the highly important economic data release. What is the lesson to learn ? The current economic situations of these two economies are far different. The monetary policy and economic performance of Great Britain is not that bad comparing the economic situation of Euro Zone. In recent months European Central Bank hence the EU monetary policy failed to maintain a sound money market to boost economic performance. As a result traders has more bullish sentiment towards GBP than EUR. Another important consideration regarding EUR is the Greek Debt Talks. From the above discussion, it is interpreted that the correlation between two currency pairs is not permanent rather with the change in economic situation the correlation can be changed. The only factors that can power up an economy hence currency is the actual and potential economic performances. In bottom line, I suggest you not to consider the currency correlation when the economic situation is against the correlation. I even found some traders specially inexperienced news traders who placed buy orders on EUR/USD currency pair when the better than expected economic data were released for GBP. If you have any question, you can drop it below.